The owner of the company is Robert Kufel. His adventure with loess from Kraśnik began in 1996. At the beginning it was a partnership, but later turned into an independent production company in a held under lease Brickyard No. 4 in Kraśnik. 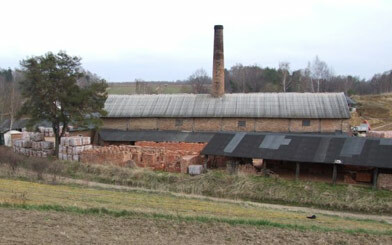 In spring 2005 Mr. Robert decided to buy and open a brickyard which had been closed for 4 years. He managed to achieve his aim and from that moment on the brickyard, already as the Cegielnia KUFEL, has been living its second life. 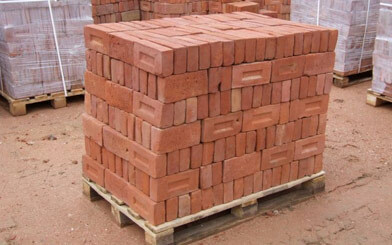 Although these days are not easy for manufacturers of traditional full bricks, deep faith in conducted activity and a healthy dose of perseverance allow for systematic development of the company. 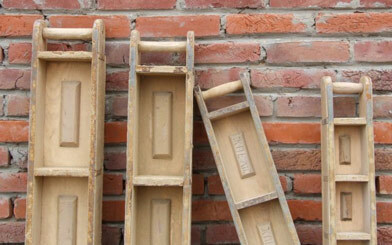 It looks that after the initial trend for new and well-advertised materials, investors are returning to traditional ones, which work well both in modern projects and those several hundred years old. 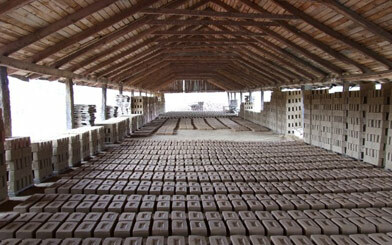 We recommend our traditional hand-made ceramic brick to all of investors. After having read the information on our website you will probably have even more questions than answers. We would be glad to answer all of them.